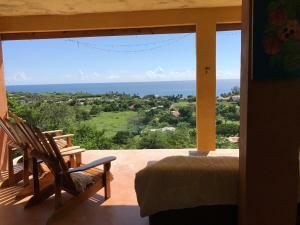 ﻿ Best Price on Nuestra Casa Villa in Treasure Beach + Reviews! Located in Treasure Beach, Nuestra Casa Villa offers accommodations with air conditioning and access to a garden with a terrace. Complimentary WiFi is available. Both Villa and apartment suite have a kitchen equipped with an oven, a microwave, and a toaster. 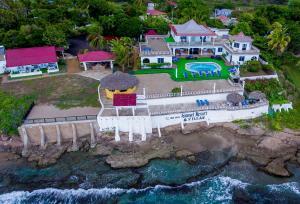 The nearest airport is Sangster International Airport, 43 mi from the property. Payment in full is required before arrival. The property will contact you after your deposit is received to confirm your booking and provide instructions. Payment before arrival by bank transfer is required. The property will contact you after you book to provide instructions. Please inform Nuestra Casa Villa of your expected arrival time in advance. You can use the Special Requests box when booking, or contact the property directly using the contact details in your confirmation.